Waiting for the new sleek and shiny Palm Pre? The folks at Boy Genius have obtained what appears to be an internal Sprint End-of-Life document which lists the projected deaths of various phone models as well as their replacements. The Pre shows up as "target in-stock 3/15," replacing the older Palm 755p so we may (emphasis...maybe) see it sooner than we thought. 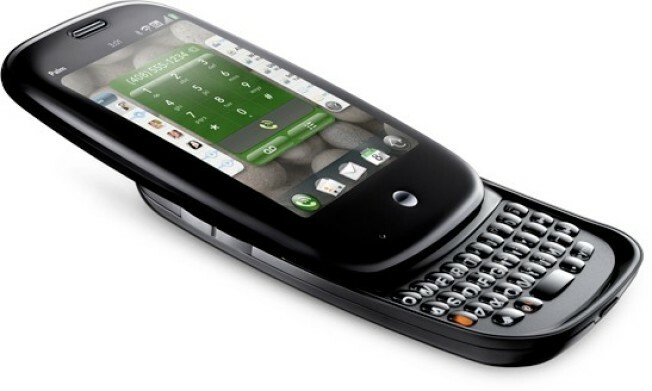 Palm introduced the Pre during CES 2009 to rave reviews and it's sure to give the iPhone some serious competition. For those that haven't heard, the Pre is a new kind of phone with applications that are seamlessly connected to the web and always active, ensuring you have the most up-to-date information. It's new WebOS automatically brings your information from the many places like FaceBook and Google and tracks multiple calendars, contacts, social networks, and messaging applications in one simple interface. It also supports music and video playback, true multitasking, and unlike the iPhone, has a full QWERTY slideout keyboard.